The Prostate Awareness Foundation (PAF) offers information, support, and education about the treatment options available to those with prostate cancer. The object is to lessen the trauma, impact, problems, and depression associated with the disease and to encourage proactive responsibility for one’s own healing. We also offer information to those who wish to take a preventative approach to the disease. Based in the San Francisco Bay Area, we have been providing this service, nationwide since 1995. 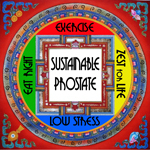 PAF is different and unique in its approach to preventing and healing prostate cancer through its emphasis on a healthy life style, diet, exercise, nutritional supplements, and stress reduction techniques. We believe in an integrative medical approach combining the best protocols from conventional and alternative medicine, giving men the opportunity to choose wisely and be proactive in their healing. Our information is offered in five distinct ways: monthly support group meetings, a mentor program, a library loaner program, a quarterly national publication called Prostate Self Help, and a monthly bulletin. We also offer information on our website. The monthly meetings offer information, lectures, and peer support. Monthly meetings take place in San Francisco. Since we have no affiliation with any hospital or medical practice, we can offer non-biased information. Monthly lecturers have included urologists and oncologists from conventional medicine as well as prominent health professionals from the alternative healing community. The emphasis at the meetings is two-fold: to make men aware that there are proactive self help measures that they can take to increase their odds of a successful healing, and that support is present at every meeting. The Foundation furnishes guidance to men interested in forming similar support group programs around the United States. The nationwide mentor program pairs men who are considering a particular treatment path with those men who have already had the experience. We publish a quarterly membership roster that lists members and their specific medical protocols, phone numbers, and email addresses to encourage networking. A vital part of the mentor program is the ability of the people who have been through a particular protocol to counsel the men about to undergo these treatments. This coaching not only offers hints as to what to expect and how best to counteract side effects, but also reduces the emotional stress and trauma associated with the experience. Ken Malik is the founder and executive director of the Prostate Awareness Foundation. He is a 21-year veteran of prostate cancer. His illness has not progressed, nor has he undergone conventional therapy. He uses the PAF formula for good prostate health, including a strict low fat non-dairy diet, regular exercise, stress management techniques and a zest for life. 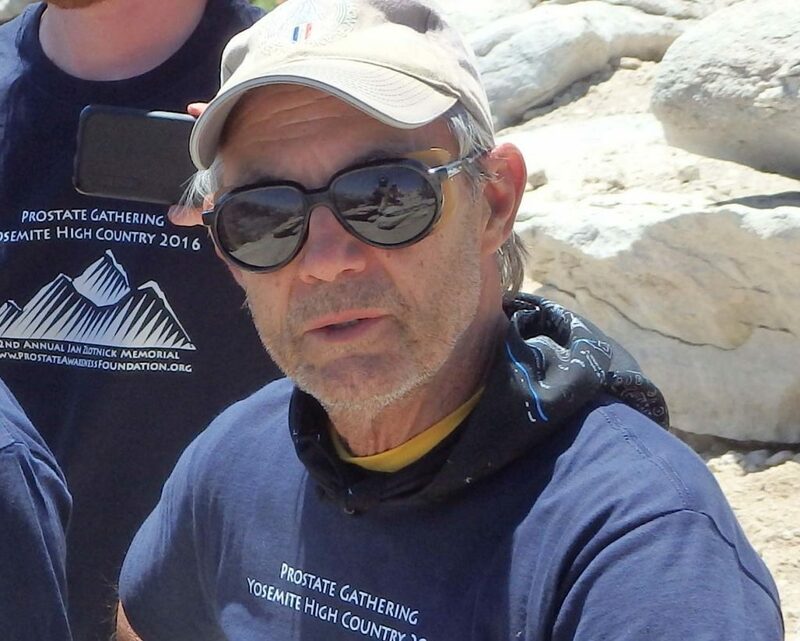 Click here for Ken’s primer for the newly diagnosed: What’s A Man to Do?